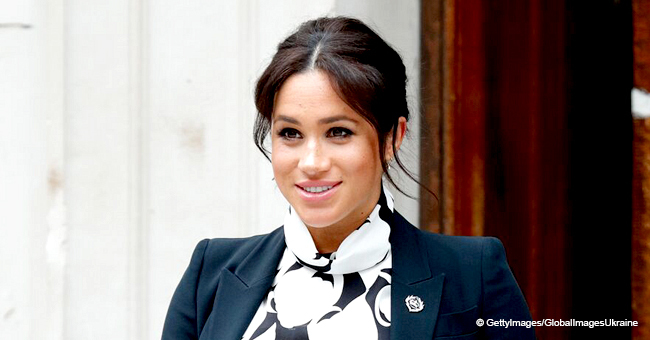 Duchess Meghan is expected to give birth to her first child with husband, Prince Harry, later this month. It’s now possible that she might choose to give birth at home. 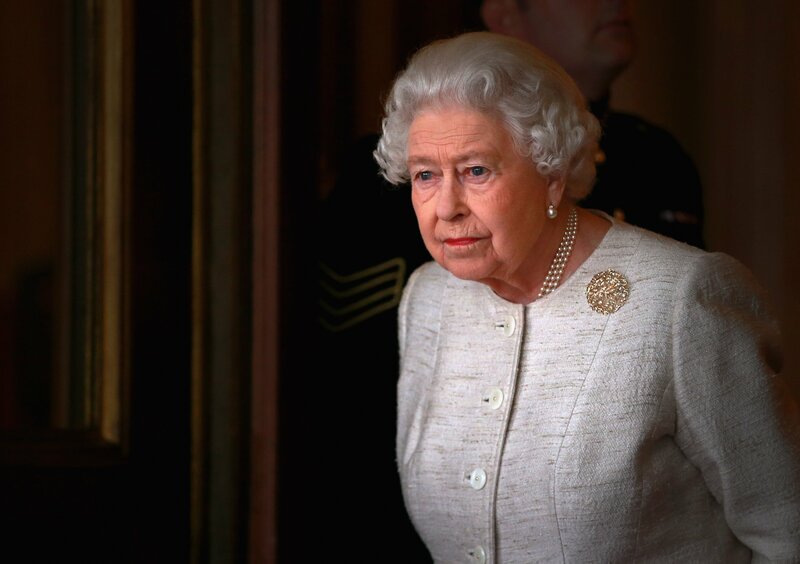 Reports claim that the Royal might follow in the Queen’s footsteps in this regard. 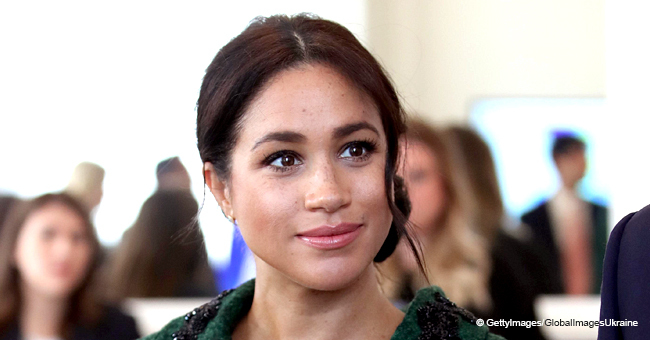 Duchess Meghan’s alleged friends have shared that she was considering having a home birth at Windsor. Meghan, 37, would be taking her cue from the Queen. 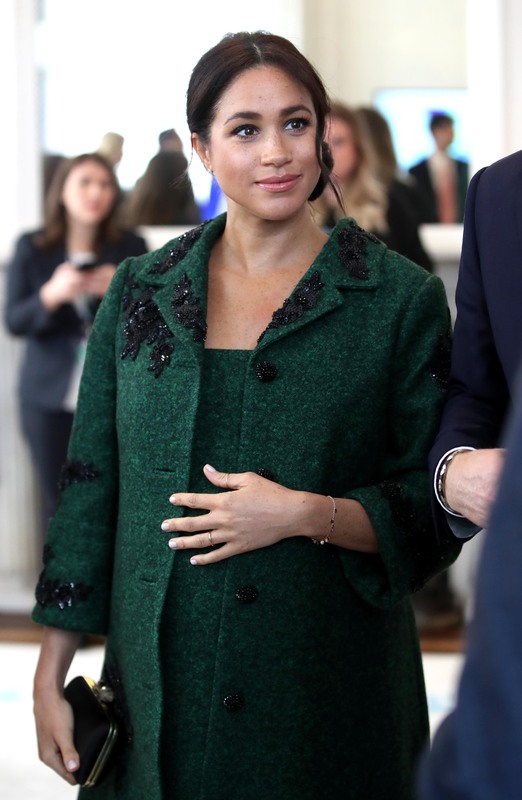 If she follows through with this idea, she could give birth with a midwife-led birth at her new residence, Frogmore Cottage, on the Berkshire estate. 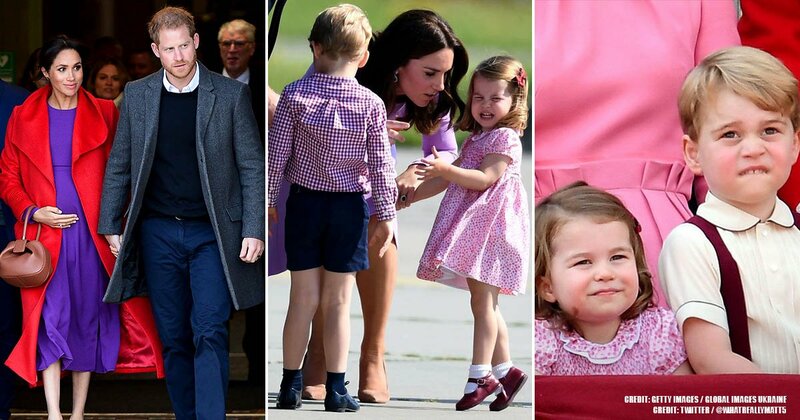 The monarch was born at the Mayfair home of her grandparents. 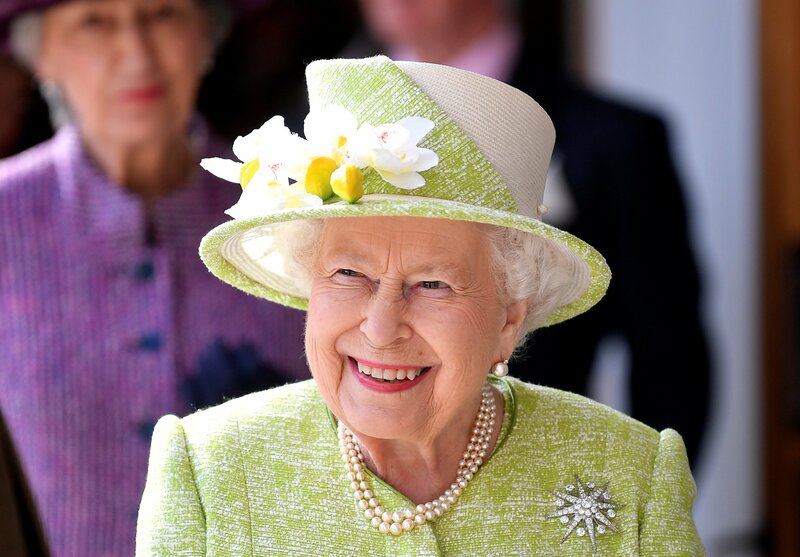 She also gave birth to all of her four children at either Buckingham Palace or Clarence House. 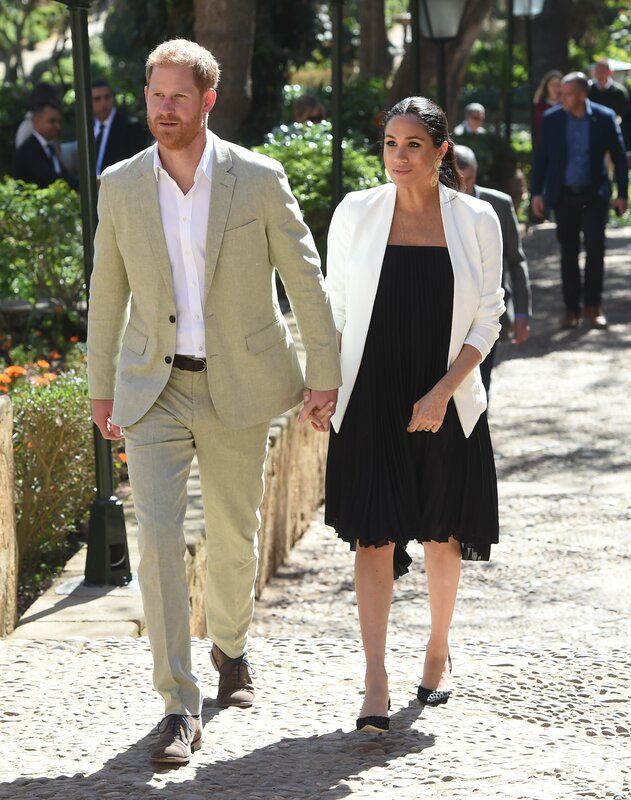 However, sources have explained that Meghan and Prince Harry, 34, haven’t completely discarded the idea of giving birth at a hospital. The pair are considering the fact that a woman having a baby over the age of 35 was at an increased risk of having a premature birth. She might also require an epidural or a cesarean procedure. 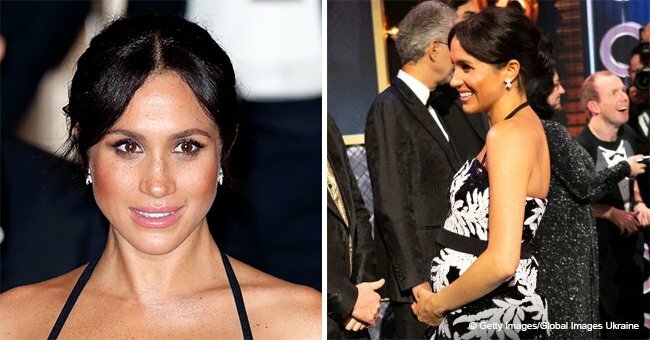 Giving birth at home could mean the Royal would be doing it without any pain relief. She would have the options of gas and air, a warm bath, a birth pool, TENS, or relaxation techniques such as hypnobirthing. TENS is a machine that uses small, electrical impulses to reduce pain and muscle spasms. Meghan was said to favor alternative therapies.